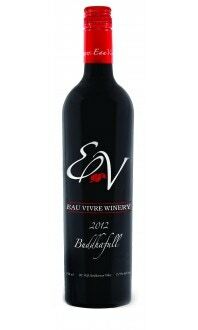 Medium bodied with characters of Plum, Currants and Spice. 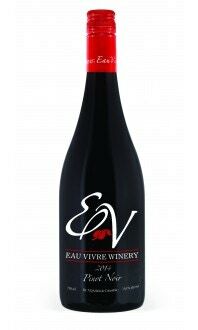 The palate offers Cherries, Brushed Sage and Liquorice. Well integrated oak bring balance and harmony to this wonderful Similkameen Valley wine. 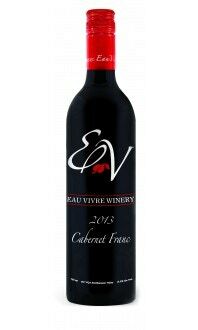 The finish is long and features ripe tannins with balanced acidity. Drink now or cellar over the next 3-5 years.